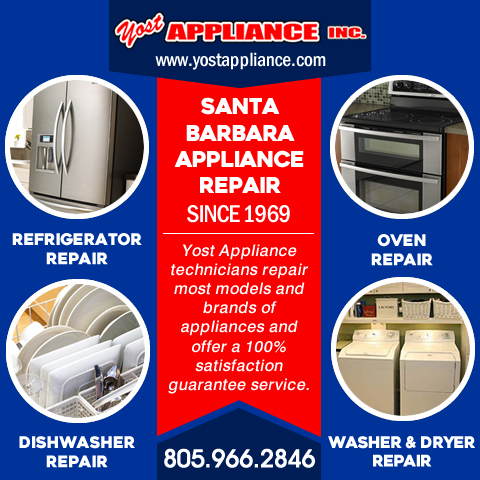 Oldest Appliance Repair Company in Santa Barbara: We’ve been offering a first-rate appliance repair service since 1969, which makes us the oldest company of our kind in Santa Barbara. 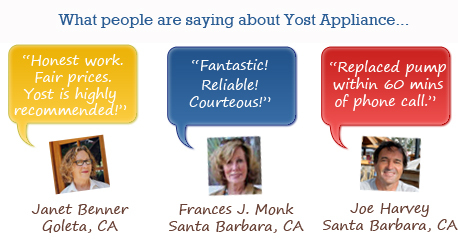 100% Satisfaction Guarantee: Yost Appliance aims to please. If you are not satisfied, let us know. We offer a 100% satisfaction guarantee as part of our commitment to excellent service. Locally Owned: Yost is a locally-owned business that prides itself on providing a fast, effective and reasonably-priced service. Positive Reviews: We regularly receive positive testimonials from satisfied customers.Over the past year our clients have left rave reviews online at several sites including Yelp. We appreciate this greatly because we know many potential customers search these reviews when choosing a repair company. 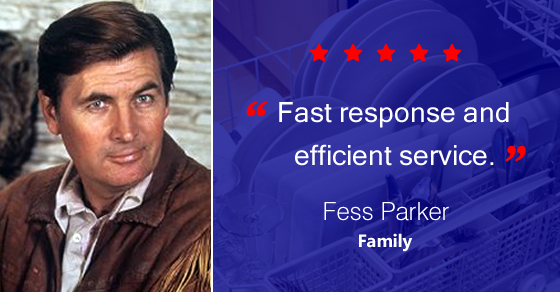 Same Day Service: If any of your appliances break down, we’ll guarantee a same-day service. 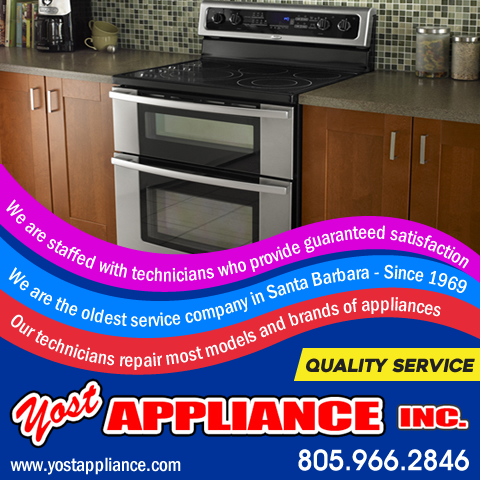 Scope of Service: Yost can repair a wide range of appliances including dishwashers, stoves, washers, dryers, refrigerators and garbage disposals. In addition, we offer repairs to a wider area than our competitors. Besides Santa Barbara, we serve the following areas: Goleta, Isla Vista, Hope Ranch, Montecito, Summerland, Carpinteria, 93101, 93103, 93105, 93106, 93108, 93109, 93013, 93110, 93111, 93117, and 93067. 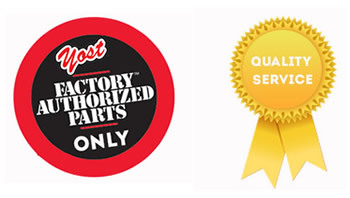 Major Appliance Repair: Yost Appliance doesn’t repair just a few select appliances. Our technicians repair washing machines, dryers (gas and electric), dishwashers, ovens (gas and electric), stoves (gas and electric), ranges (gas and electric), cooktops (gas and electric), ovens, garbage disposals, refrigerators, freezers, refrigerators, ice machines and ice makers, ranges. We repair almost every make and model of appliance on the market. This includes brands like Kenmore, Viking, Samsung, Kirkland and Hotpoint. 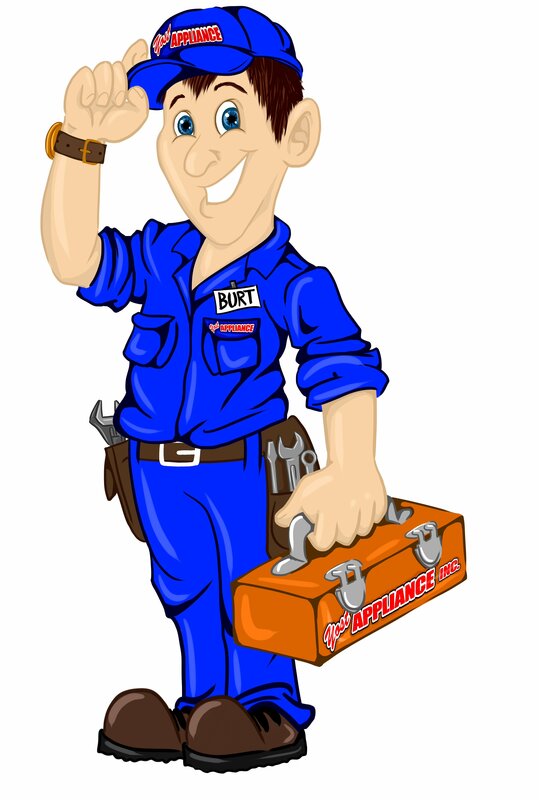 F-r-e-e Service Call with Repair: If we come out to your home for a service call and then repair your appliance, the service call fee is not charged. Professionally Trained: All our technicians are professionally trained to provide an excellent service. Senior Discounts Available: We offer senior discounts to make our repair prices even more affordable for seniors living on a limited budget. 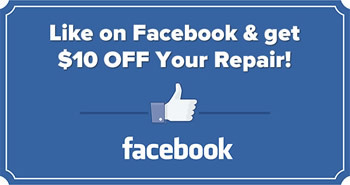 When your appliance breaks down you want a repair company that is reputable and professional. 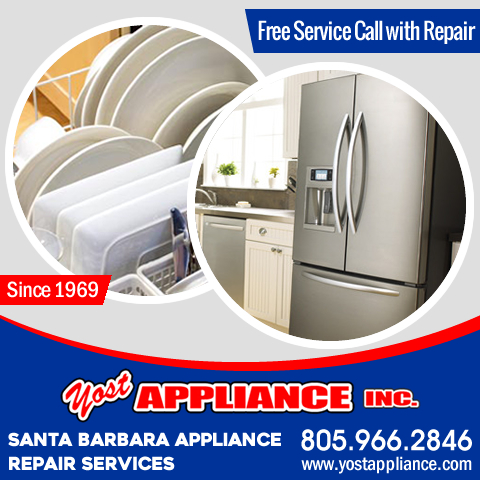 Yost Appliance, Inc. has been repairing appliances in Santa Barbara and the surrounding areas since 1969. We're committed to service with a smile, and provide a 100% satisfaction guarantee. The last thing you need this year is for your household appliances to break down when you least expect it. Imagine you’re hosting a dinner party and the oven breaks, or you wake up in the morning to find the washing machine has flooded your kitchen. Clean your fridge – the components in your fridge will have to work harder and won’t last as long if they’re covered in grime and food debris. So, clean your fridge regularly and pay special attention to the condenser coils and grills. Position your fridge away from the wall and direct heat, and vacuum under and behind it to keep the motor clean. Read appliance manuals – follow the maintenance instructions in your appliance manuals to keep them in top condition this year. If you fail to follow the instructions this may invalidate your appliance warranties. Keep your dryer lint clean – clean the lint trap after drying each load of laundry. Otherwise your machine will take longer to dry clothes and waste energy. Replace filters when necessary and make sure outdoor ventilation pipes are in good condition. De-scale your washing appliances – a calcium build-up can cause your washing machine and dishwasher to run less efficiently. Use a special de-scaling cleaner or a cup of white vinegar during a hot cycle every few weeks, especially if you live in a hard-water area. Clean filters regularly, don’t over-fill your appliances and always clear excess food off plates before placing them in the dishwasher. Oven maintenance – clean your oven and microwave regularly as baked-on substances can be extremely difficult to remove and a build-up of grease can catch fire in an oven. Don’t block ventilation grills at the bottom of the oven with foil as this can cause the heating element to fail. Defrost your freezer – your freezer will be working extra hard and wasting energy if it’s full of ice. Make sure you clear excessive ice often; chip away at large sections and use a special cleaner to remove the rest. Rinse the garbage disposal – run lots of cold water down the garbage disposal after each use to flush away waste and prevent build-ups. Don’t ever pour oil and grease down the disposal, or your sink, as this can solidify and block your plumbing. p.s. As a resource to you, each month we will recommend local area partners that we feel may be of value to you. Rosie's Santa Barbara House Cleaning is a great local cleaning company worth considering for a little extra help with your holiday cleaning tasks. If you are relocating over the holidays, and need the help of a professional moving company, call Hazelwood Allied Moving and Storage, reliable movers in Santa Barbara.